OneNote is a program from Microsoft to help you keep your digital life organized. You can use it to store notes, lists, pictures, contacts and more. The possibilities are really endless. Think of OneNote as a filing cabinet of the important things in your life. Sorted into hanging folders and then smaller folders can be your paperless billing statements, your address book, receipts, recipes, shopping lists, meeting notes, birthdays or anything else you want to keep and reference later. Notes inside OneNote can be written on your OneNote phone app, computer app, clipped from the internet, added from email, saved from your pictures or camera, etc. Again, possibilities for creating notes are virtually endless. If you can imagine saving something in OneNote, you probably can! With the drawing feature in OneNote (the new draw toolbar that also allows you to write comments in Word documents and other Office programs) you can even draw, highlight and write on your notes in OneNote. Organize your notes in OneNote within notebooks and folders (these could also be compared to 3-ring binders and then sections within those binders and then papers within each section. The computer, tablet and phone apps are super easy and extremely user friendly. In fact, as you’ll read later, this was my main reason for switching from Evernote to OneNote. One of the best parts about OneNote is how well it integrates with other Office programs. In fact, OneNote is included with Microsoft Office 365. Evernote is similar to OneNote. Comparing Evernote vs OneNote is like comparing Pepsi to Coke. 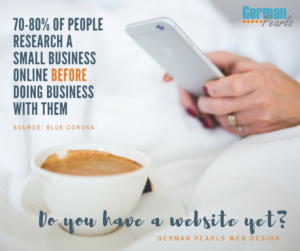 Both programs are designed to help keep you organized digitally but are made by different companies so have different features and a different user experience. If you want more details, check out our article: What is Evernote?. Otherwise, let’s compare the main differences of OneNote vs. Evernote. 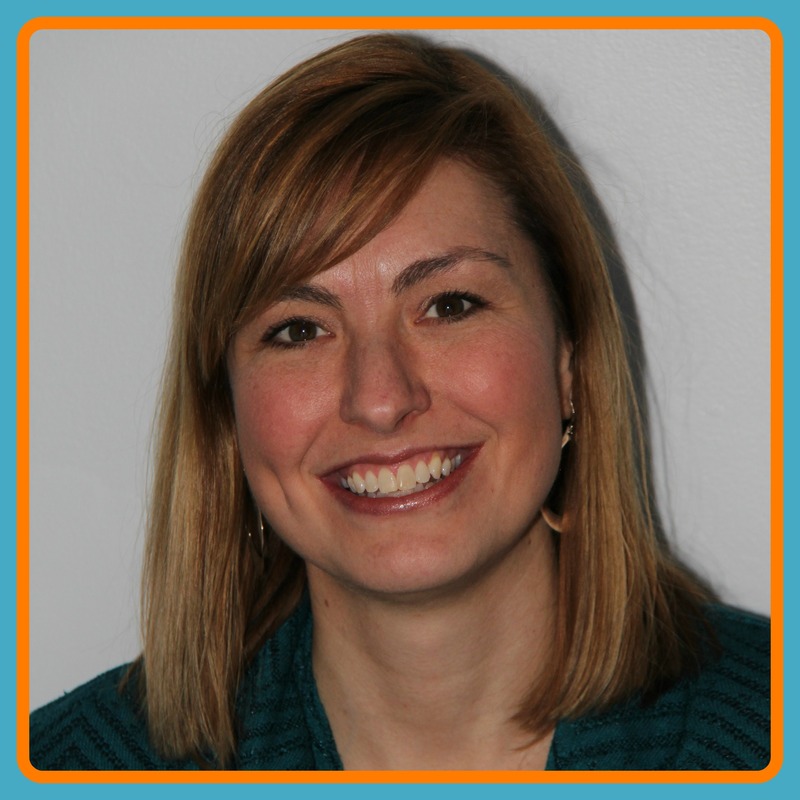 So, this type of program sounds like it could help keep you organized. But, should you use Evernote or OneNote? Here’s a quick summary of the two. Keep screenshot, a portion of a webpage, a readable copy of the content or a bookmark to the page. No ability to create new notebooks or sections from within the tool. Create new notebooks to store content. Draw, highlight and markup content before saving. Evernote is available on most platforms as well. But, remember, if you’re on the free plan you can only keep your data updated on 2devices. 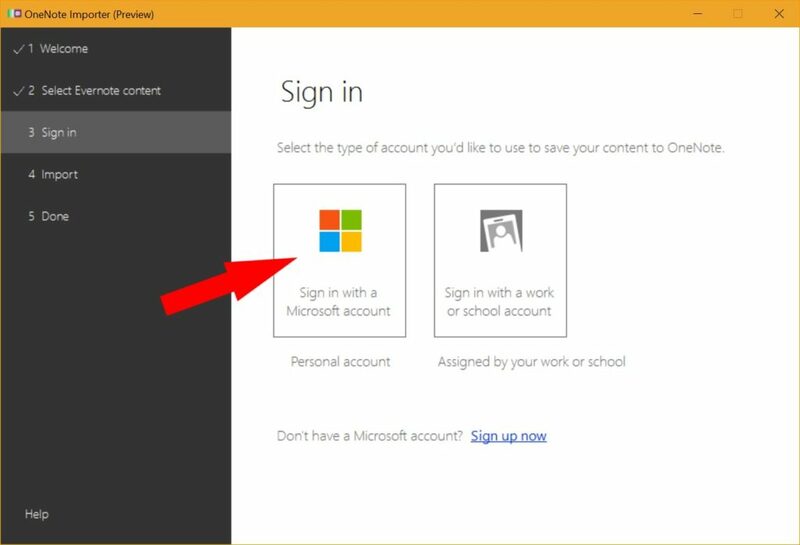 Notebook sections can be password protected (here’s how). Contents of password protected sections won’t appear in search results. In June 2016 Evernote changed their pricing plans so users on the free plan could only sync their data on 2 devices. So, if you’re like a lot of people who have a computer, tablet and smartphone…you’re out of luck. You can’t access your information across all those devices unless you pony up some money. Don’t get me wrong, it’s not a lot of money to upgrade… But, with the free alternative in OneNote and some of the other features below…it was enough to push me to OneNote. User experience (UX) is something that’s hard to quantify. It’s the look, feel and organization of an app or program. I like the structure of the notes in OneNote. It just makes sense to me. But, to someone else it may not. It’s purely a matter of personal preference and how we like to organize our thoughts. Evernote is a bit simpler (I think it has been simplified too), and therefore easier to use. However, he still sees the value in OneNote’s ability to work seamlessly with other Microsoft products. If you’re a Mac user you might want to check out his OneNote for Mac tutorial here. Some people like the organizational structure and use of tags by Evernote. Personally, I had a hard time finding my notes in the iPhone app. When I opened the app it would default to the most recent note. I would search for what I thought was a word in the title of the note I was looking for but it never seemed to come up. When I switched to OneNote I felt I could navigate through the notebooks and sections to quickly find the note I was looking for. Again, just personal preference. Personally, if I had to recommend one, I would still go with Evernote, all things being equal. BUT if you are a Microsoft Surface user, or like using a pen-based system OneNote is your hands down choice. Ok, so now I’ve decided to use OneNote. I’ve started using OneNote and am really happy with it. Does that mean I have to lose all my notes that I saved in Evernote? Absolutely not! 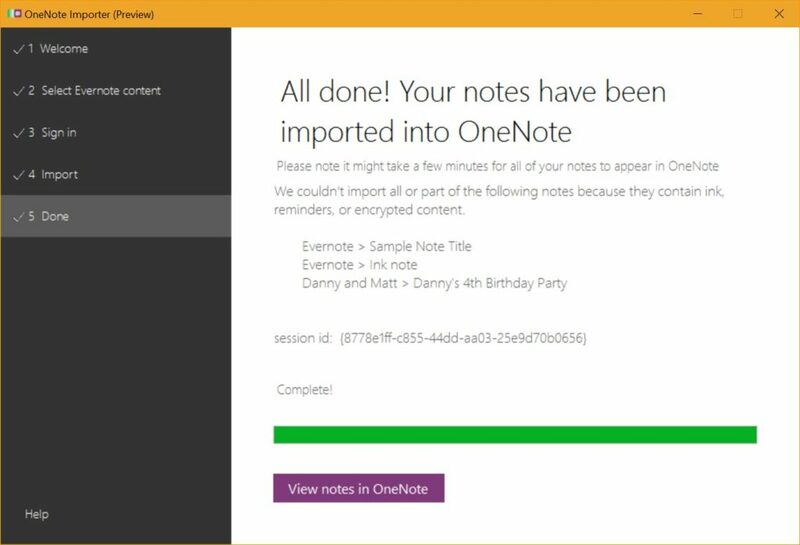 I just have to import Evernote to OneNote! And…Microsoft makes this really easy to do. Let me show you how. That’s it! 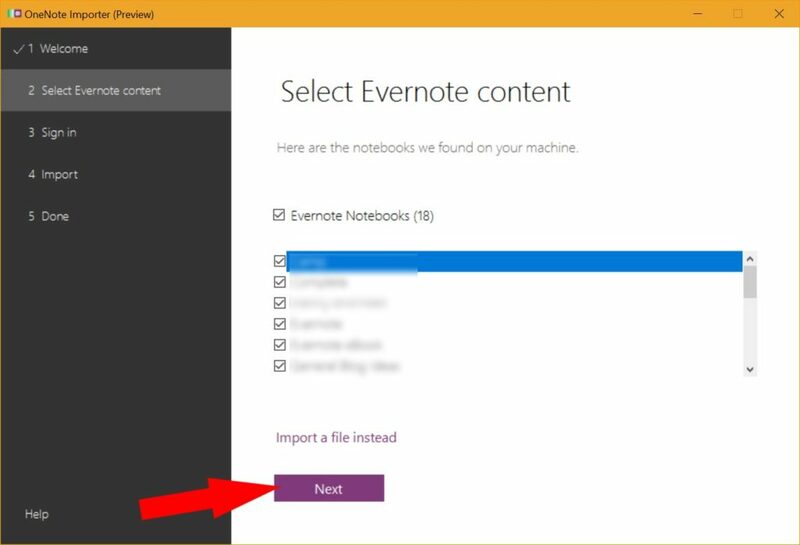 Now all your Evernote notes are in OneNote! After I imported Evernote into OneNote I did a little cleaning up and moving notebooks around but I was happy I hadn’t lost all my notes from Evernote. And it was nice not having to look through two apps to find my notes! If you used Evernote on a Mac the import process is very similar. 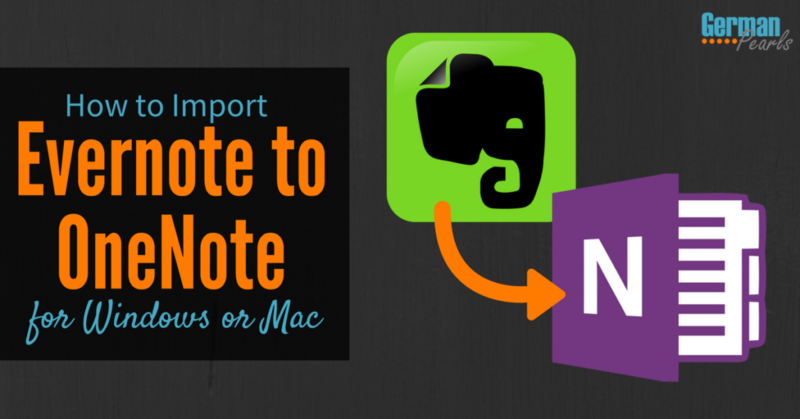 Microsoft makes an Evernote to OneNote importer for Mac. Click here to access the importer for Mac. Once you download the software it will walk you through the process to import Evernote to OneNote on your Mac. That’s it! 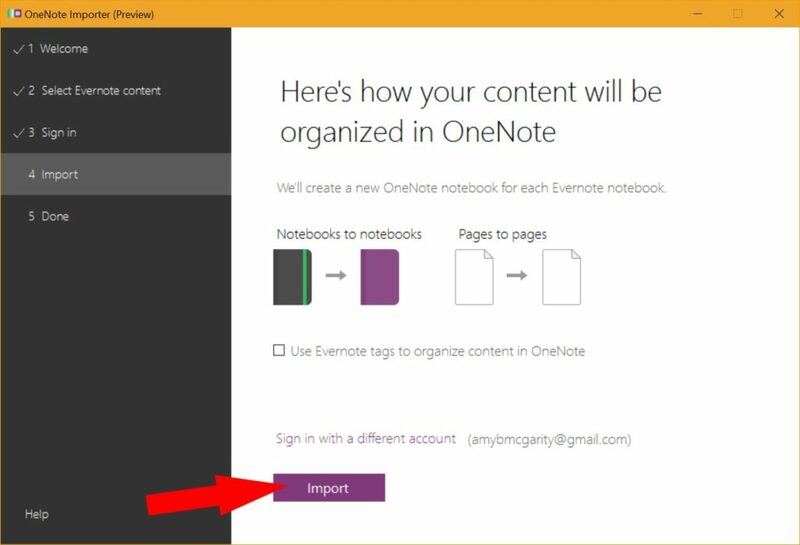 Thanks Microsoft for creating the easy Evernote to OneNote importer tools. And thank you for creating this tool that helps me keep (at least a little) of my digital life organized. So, which software do you prefer? Or do you not use either? I’d love to hear what others think about the Evernote vs. OneNote debate. Leave a comment below. I loved this simple process. 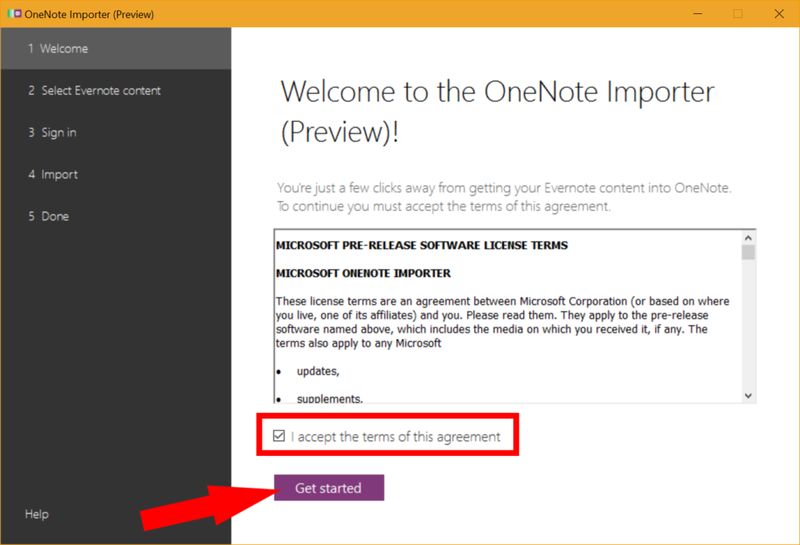 Earlier, I was using Evernote for my work but now I wanted to shift to onenote. You guide me through a right procedure. This will really help me out otherwise I could do a mistake in transferring data from evernote to onenote. I’m glad it helped. Have fun with OneNote!